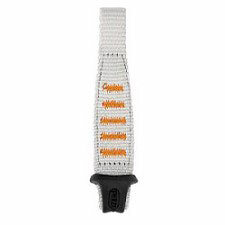 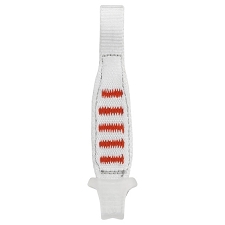 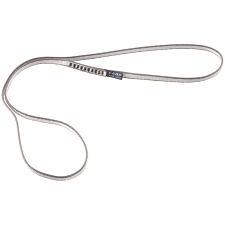 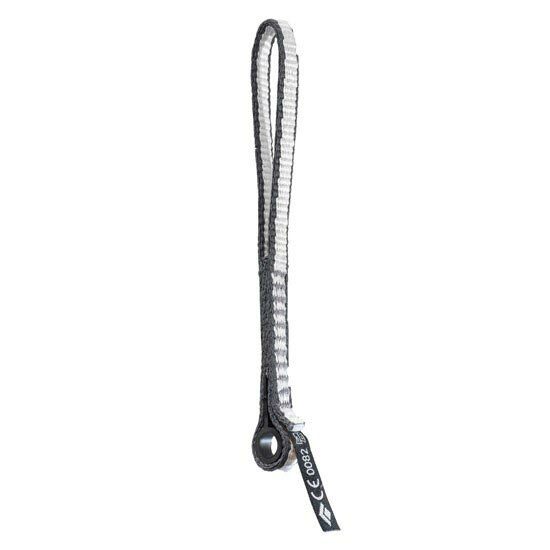 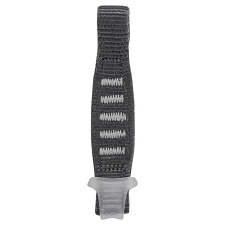 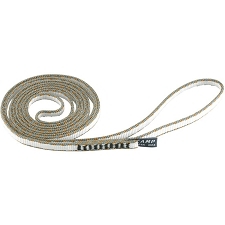 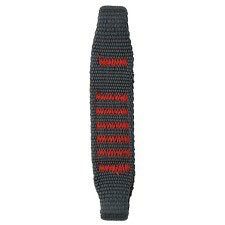 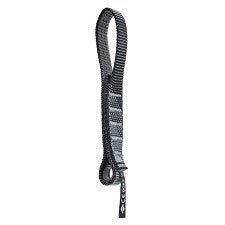 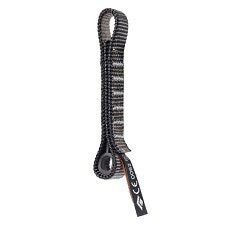 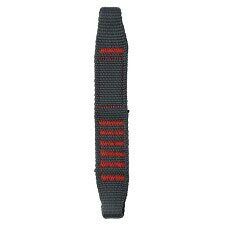 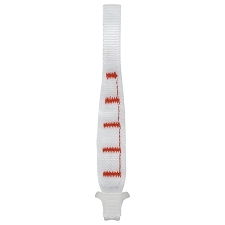 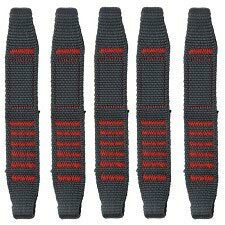 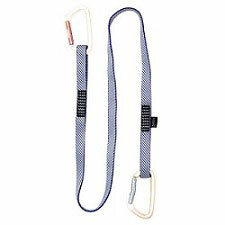 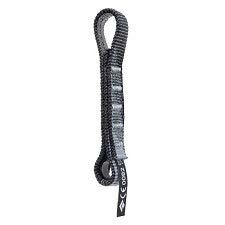 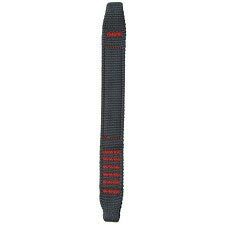 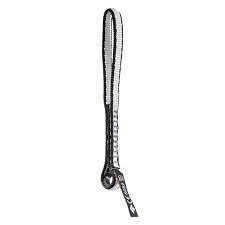 The Dynex Dogbone is a sewn webbing for specific usage and quickdraw customization. 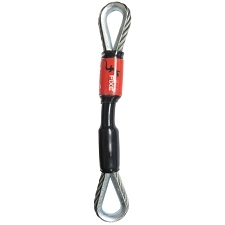 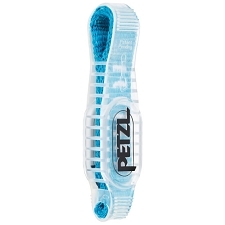 It is light, durable and easy to hold on to. 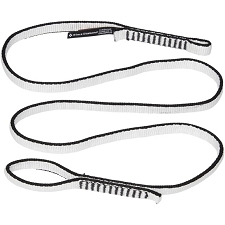 It will allow you to build your quickdraws for easy−clipping performance when it matters most. 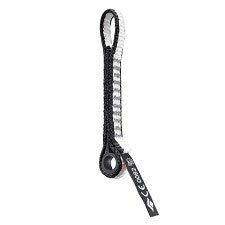 Dogbones use rubber inserts to keep carabiners correctly oriented. 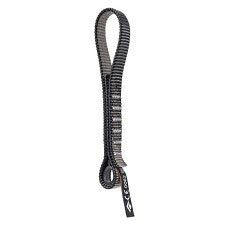 Don&apos;t blow the redpoint because of a rotated biner and botched clip. 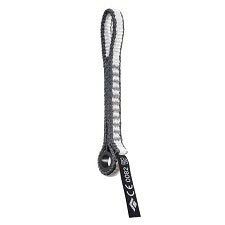 Customer Opinions "10 mm Dynex Dogbone 18 cm"